The new 2018-2019 Rotary Club of Daniel Island Board is now in place! 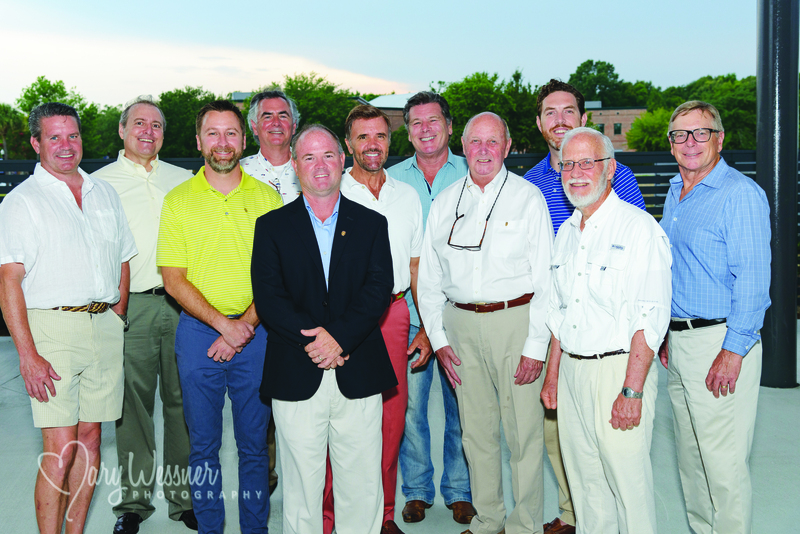 The organization held its officer installation banquet on Wednesday, July 20, at Dockery’s on Daniel Island. Pictured left to right are new officers Tom Butz, Todd Musheff, Derek Epperson, George Roberts, Scott Varn (president), Bill Stovall, Bill Cannon, Bill Thielfoldt, Chris Mingledorff, Bill Greene, and Rich Kypta.